Join in the fun and raise money for the Swiss Center of North America! 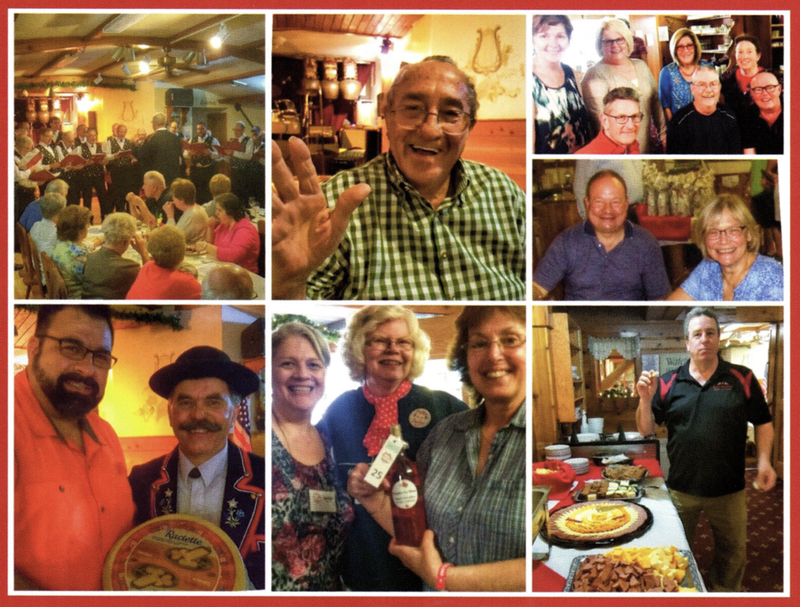 This is the Swiss Center of North America's big fundraiser and it is hosted by the New Glarus Hotel Restaurant. $10 admission and you get to EAT. DRINK. POLKA. Polka music and traditional Swiss heritage tunes performed by the New Glarus Jodelerklub and Maennerchor. You might even get the opportunity to play the alphorn!